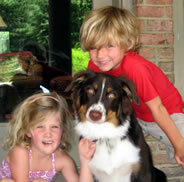 I am a dog breeder. I breed dogs. I raise puppies. I like it. 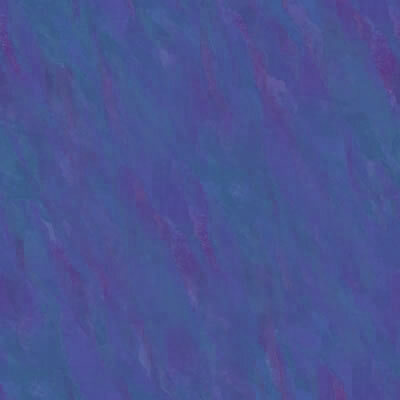 I’m very proud of it. Regarding Dog Breeders, many folks have it backwards and many Veterinarians deeply dislike breeders because there are so many BAD ones (Truly), however, if these groups would focus on spay and neuter clinics that they could pay our Veterinaries to take care of the millions of dogs and cats running around out there breeding what ever, the shelters would not be in such a crisis. 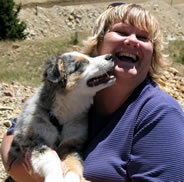 In our Desert Willow Aussie Kennel, we have many Veterinarians who adopt our dogs because we are responsible. The shelters are full because of bad pet owners, not breeders. We need to focus on bringing the Shelters together with Breeders to work on Responsible Breeding and Ownership, so that everyone understands the ground rules in working with our dogs. It is my job as a Breeder to not just sell a dog, but to interview a prospective family and place the right dog into the right home. The temperaments of any dog are so different within a litter, just like children each are made differently and its important to focus on that. If a breeder understands the temperament of each puppy and is responsible enough to say NO to the wrong setting, it would also help purebred dogs not end up in the shelter system. If breeders would INSIST on training classes as apart of their agreement, there would not be as many issues with a dog who has a good home, but just does not understand how to shepherd their dog properly. 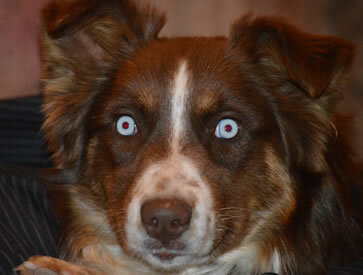 That is a Breeders responsibility, to protect the Dog and the Family. Both sides have their problems. 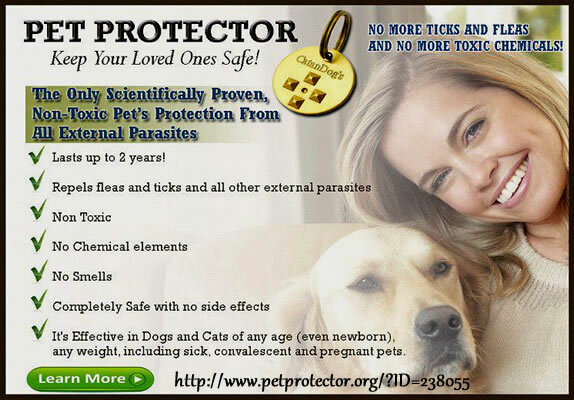 "PET PROTECTOR FLEA & TICK DISK"
We have a Pet Protector on every dog in our Kennel! IT MAY SOUND CRAZY, BUT IT WORKS! 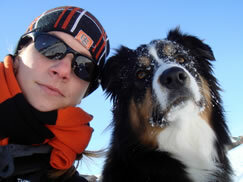 WAY TO KEEP OUR DOGS FROM HARMFUL TOPICAL AGENTS - IT WORKS! For hot spots on your dogs...Wonder for Woman's Skin Care too! Contact us direct for pricing and details! 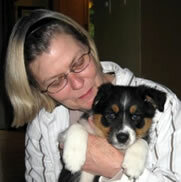 Wrenne is Desert Willows go to Holistic Doctor for the dogs with all kinds of issues. a remedy for Allergies, Cancer, Seizures, Digestive Issues and the list goes on. She is totally amazing! 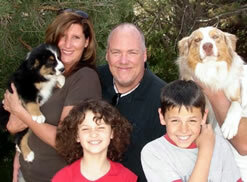 She works her gift on both Humans and Pets..
Friends of the Desert Willow - Take a peek! Are all Diatomaceious Earth products the same? 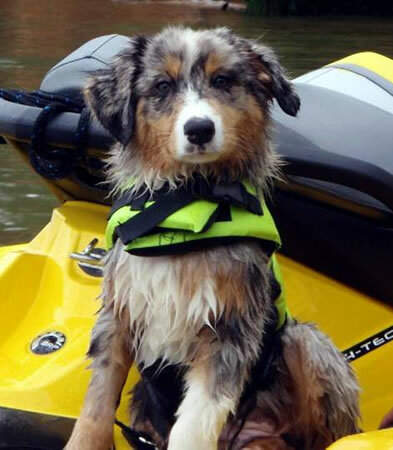 Founded in 1996, the National Disaster Search Dog Foundation (SDF) is a 501(c)(3) non-profit, non-governmental organization based in Ojai, California. 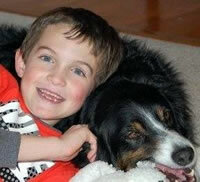 ASPCA Pet Insurance - Awesome!!! 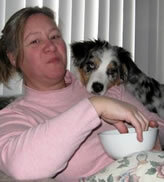 Check out Desert Willow Holistic Pets also for your Pet Food needs! See our WEBSHOT'S Slide Show! 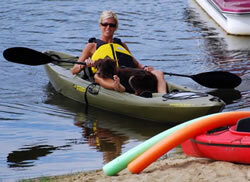 - Enjoy 100's of "DWA" Dog/Puppy Pictures! Visit often for updates! PET FOOD RECALLS! Friends of Desert Willow Aussies Click Here! 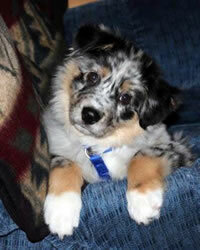 Australian Shepherd History, Genetics, Questions & Answers Click Here! Please READ - Very important Vaccination & Drug Information: Click Here! 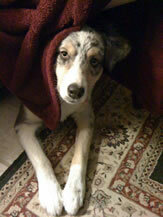 Training, Agility, Rescue, Socialization, Blogs, Fun Stuff! Click Here! 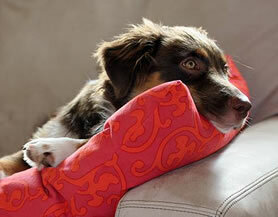 Dog & Cat Health, Remedies, Herbs & More! Click Here! Visit our Desert Willow FRIENDS! Click Here! 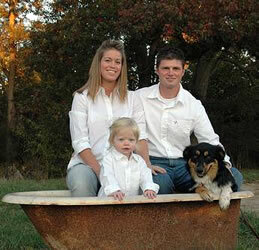 This site will provide all the answers, to any questions your users might have regarding Cremation. 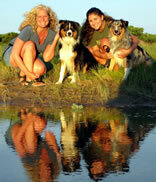 Visit our BLOG about Animal and PEOPLE Nutrition! A high quality, all natural, oven baked dog food made with premium healthy ingredients! 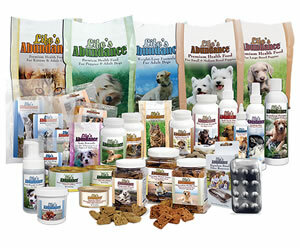 We feed Life's Abundance and Flint River Ranch Dog and Cat Foods! Click the links above and order or Re-order! Check out our "FOOD CALCULATOR" to have an exact amount! To watch more video > CLICK HERE! Used and Endorsed by Desert Willow Aussie's..
" When you are in Love you can't fall asleep because reality is better than your dreams. " >>"The Black Beast"<< Get your Kindle or Book today! Our own R S Guthrie made David Letterman's top ten list! 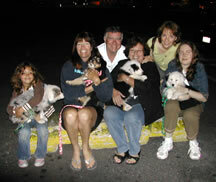 website directory, dog articles, dog pictures and dog names. Welcome to Native Remedies, the market-leading brand of specially formulated, natural remedies and herbal remedies produced in therapeutic dosage. You can search our Health A-Z index to find detailed information on symptoms, diagnosis and natural remedies for Parasites, Anxiety, Panic Attacks, Depression, UTIs and many other health issues in Dogs, Cats & Humans. You can also browse our natural remedies and herbal remedies to view the full range of proven natural and herbal remedies for support of your physical, emotional and mental wellbeing. Native Remedies for Humans too! About Time Web Design - When only the Best will do! 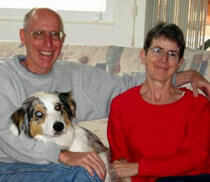 This is our webmaster Laura and her husband Richard! Horseback Riding in MarylandWoodland Horse offers summer camp on horseback riding to children and adults of all ages. "Finding You the Perfect Puppy"
Find information about dogs at PetYourDog.com. 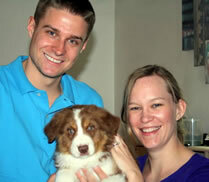 Mission Viejo Animal Hospital - Animal hospital in Mission Viejo for your pets at best price. 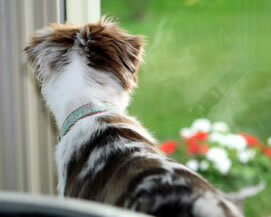 Proudly serves veterinary services in CA. Contact us at 949-365-0101 to schedule an appointment.